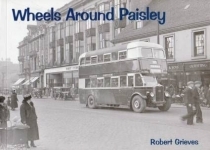 In this book Robert Grieves covers his home town of Paisley, drawing on pictures from his extensive archive. This is a must for the general transport enthusiast. 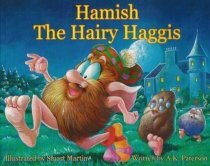 It's packed with fantastic pictures of buses, trains, cars, delivery vans, horse buses and other forms of wheeled vehicles, including even prams (they've got wheels too). 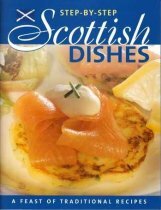 However, it should be stressed that Wheels Around Paisley will also appeal to general readers with a wider interest in Paisley itself. 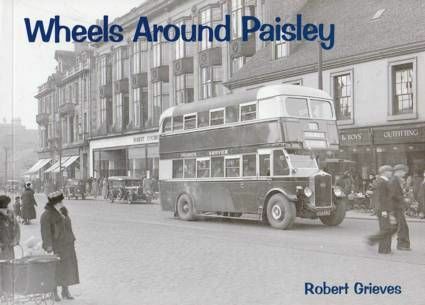 As usual Robert has taken pains to highlight local landmarks, shops and businesses, and many pictures shed as much light on the Paisley of the past as they do on wheeled subjects.